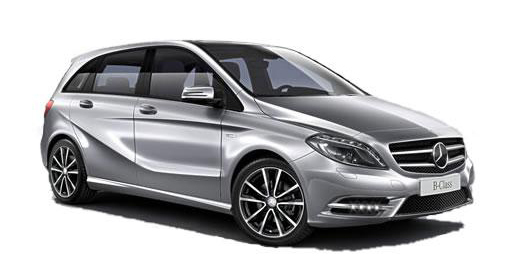 The New Mercedes-Benz A-Class: What can we say other than what a truly amazing piece of automotive engineering. The new Mercedes-Benz GLC boasts the muscular looks and capabilities of a 4x4, yet handles with the finesse and agility of a saloon. The new GLE delivers world-class comfort, agility and versatility that only the successor to the M-Class can offer. 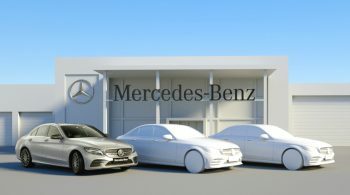 The GLS brings S-Class comfort, luxury and performance to a premium SUV. The GLS is more efficient, more powerful and has more features than its predecessor. The Mercedes-Benz SLC, with its wide stance, long bonnet and short rear end is something a little short of iconic roadster design. The Mercedes-Benz AMG GT sets a benchmarks in its segment. The all-new V-Class brings unprecedented levels of sophistication, safety and performance to the MPV segment. WLTP and RDE: The new measuring procedures. Certification processes are also getting long in the tooth. This is why the “Worldwide Harmonized Light Vehicles Test Procedure”, WLTP for short, is superseding the NEDC process for determining consumption and emission values. Since 1992 Europe has used the “New European Driving Cycle” (NEDC), which was initially developed as a theoretical measurement run. However, a modern certification process is expected to deliver values that are as realistic as possible. The NEDC process no longer meets this requirement. That’s why the new WLTP process was developed by an initiative of the United Nations Economic Commission for Europe (UNECE). The new WLTP cycle is based on empirically collected, real driving data from routes in Asia, Europe and the USA and is thus significantly more representative. Furthermore, in the new certification processes, pollutant emissions are measured in the real vehicle operation on the road: in the latest Euro 6c, Euro 6d-TEMP and Euro 6d emissions standards, the WLTP certification in the laboratory is enhanced by a measurement of the pollutant emissions on the road. The aim in determining the “Real Driving Emissions”, RDE for short, is to ensure that pollutant limits for nitrogen oxides and the number of particulates are adhered to in real road traffic as well as under laboratory conditions.